Let our expert staff assist you and make you feel at home. 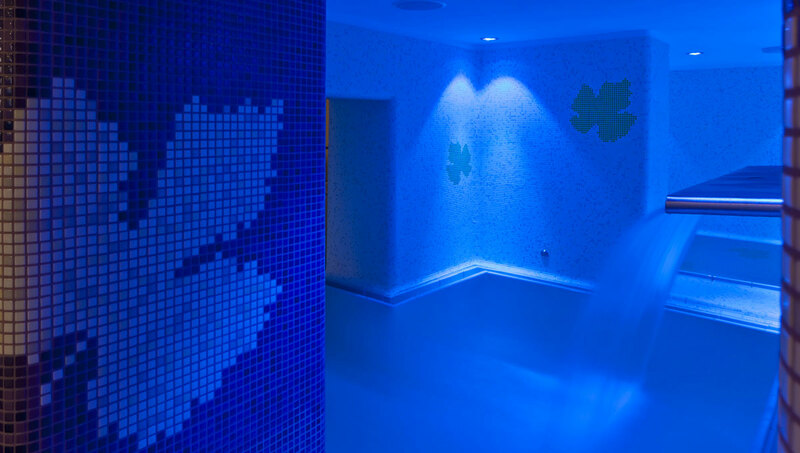 Increase your energy levels and boost your health with our beneficial thermal waters. We arrange personalized programs for our guests. 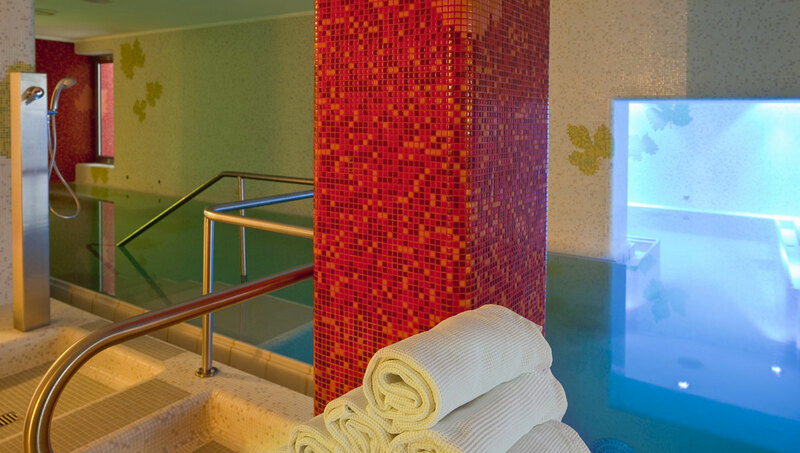 In order to offer the best spa experience, we ask our guests to undergo a medical examination and check their health and needs with our expert medical team. 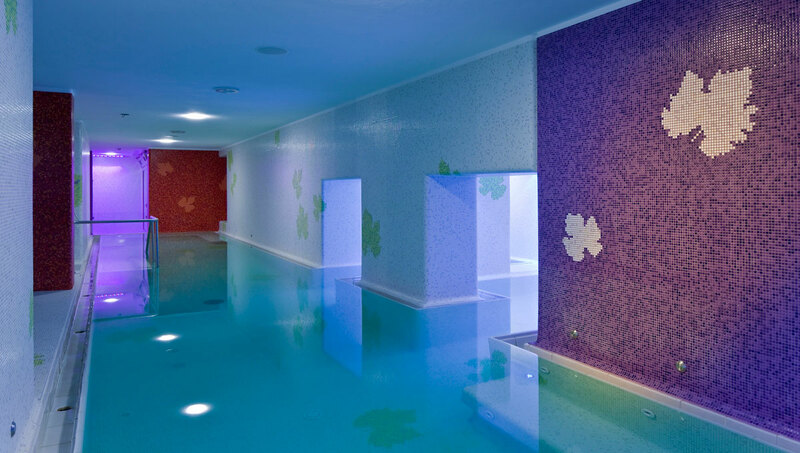 Ischia’s renowned thermal water is the main ingredient of the spa treatments at Hotel San Giorgio Terme. We collect it in our hyperthermal aquifer at 80°C and cool it in special vats. Added to mud, it enriches it with its beneficial properties, enhancing the effects of our treatments. Let us choose the best wellness program for you. 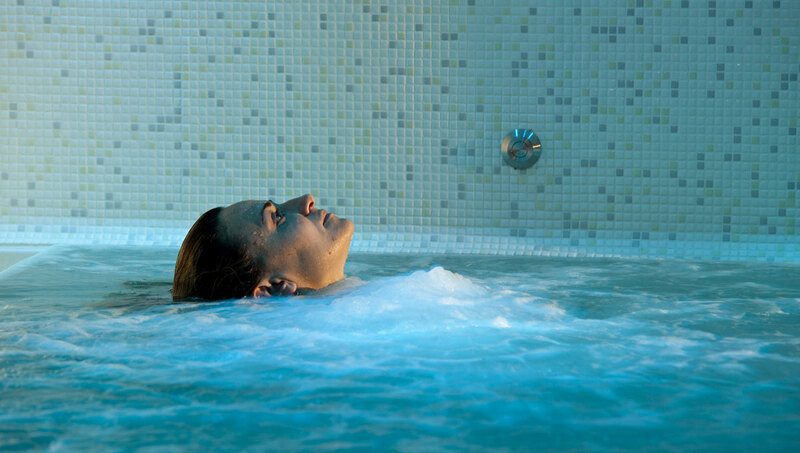 Leave all your worries behind to make the most of your time on our island.